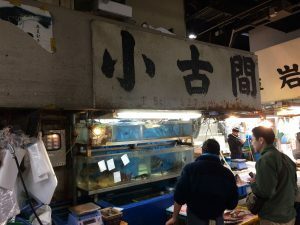 We really don’t understand but there is a regulation, that taking photos is prohibited at a seafood wholesale market. And its visiting hours have recently changed from 10am（11am） started from 15 June, 2018. Even though cameras are forbidden as a rule, if you ask intermediate wholesalers for permission, they will gladly let you take pictures. It doesn’t seem quite right to me to have such a rule, as if it were an art museum. We would like to thank all the intermediate wholesalers who willingly accepted me for shootings at their shops. We are praying you will carry on more thriving business. 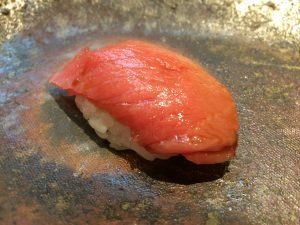 This article covers not only the special manners specific to Sushi restaurants, but also the certain etiquette expected in all restaurants in Japan. The only thing we ask of our customers to understand is how to behave in a way that doesn’t inconvenience other customers. Review the guidelines listed here. ・Don’t be late for a reservation. ・Stick to your allocated seating. 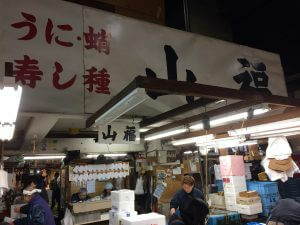 ・Drunken yelling and fighting with other customers is obviously prohibited. ・There is of course, no smoking. 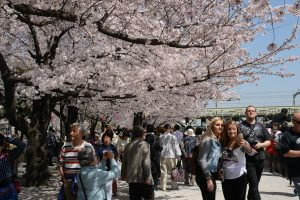 ・Do not take photos without permission. 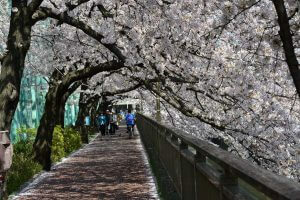 ・There is no dress code but you are expected to wear clothing suitable for the surroundings. ・Do not make or take phone calls. ・The counter scratches easily so please do not place your phone, watch or other items on it. 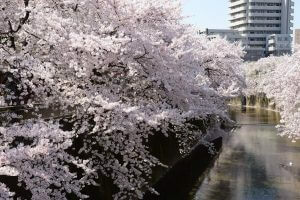 ・Do not occupy too much of the owner’s time with talking. ・Do not keep ordering the same thing. 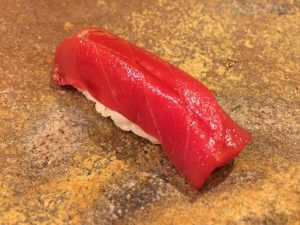 ・Sushi should be eaten immediately after being prepared and served. Ideally it should be eaten within 10 seconds. 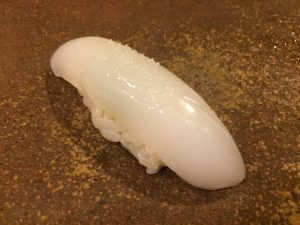 ・It may be eaten with either your hands or your chopsticks. 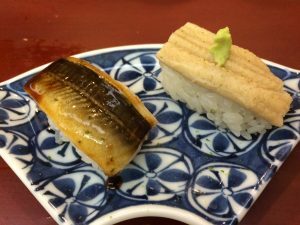 ・You should eat the sushi in one bite to fully enjoy the balance between the fish and the sushi rice. For that reason, you shouldn’t peel the fish off the rice. 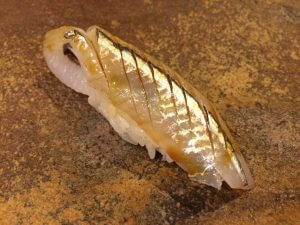 ・Wild fish and shellfish have larger, fatty bodies, during certain seasons when they are at their most delicious. 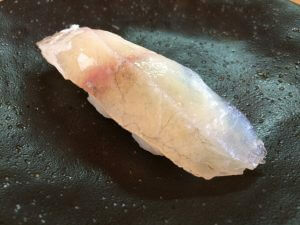 Take this opportunity to eat fish which are in season. 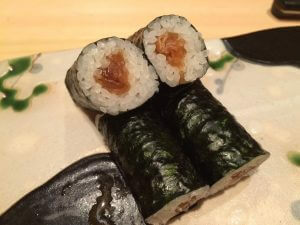 ・Make sure to only use a small amount of soy sauce on the topping only. 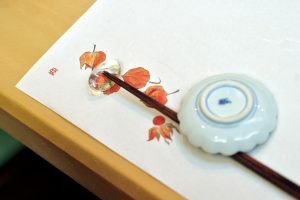 Sushi rice (shari) absorbs soy sauce very quickly, so dipping the rice side of the sushi will make the piece fall apart. Also, do not use too much sauce so as not to inhibit the delicate tastes of the fish. ・There is no specific order to eat the dishes in. Eat in the order you like. ・Once you have finished, you should give up your place quickly. There is no reason to linger. 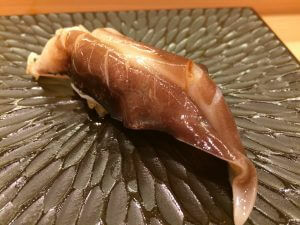 You don’t want to find yourself in a Sushi restaurant not knowing enough about the fish on offer. 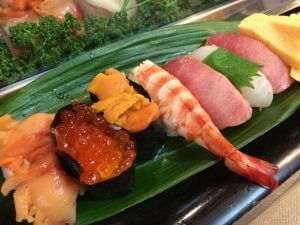 Here we will introduce all the different types of Edo-style Sushi (Edomaesushi) Ingredients. *Japanese terms will be italicized on sushi ingredients page. 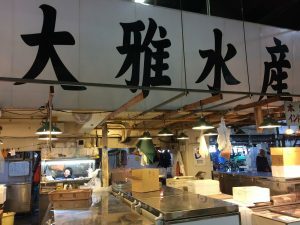 Just started up a Sushiblog ! 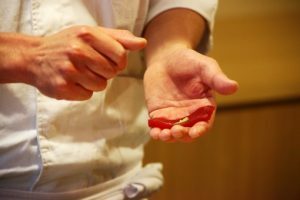 Today, we are happy to announce that SushiUniversity has just started up a sushiblog ! 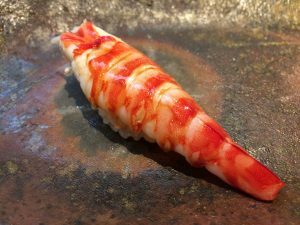 Posted on March 2, 2017 March 4, 2017 Categories EdomaesushiTags IntroductionLeave a comment on Just started up a Sushiblog !